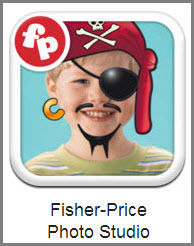 Find many games and activities for your preschool aged children at Fisher-Price.com. Click on the Games and Activities tab to find links to games, crafts, videos, and even apps. 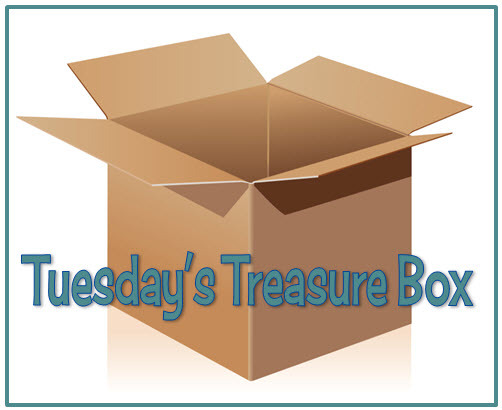 There are games that match specific language skills (opposites, spotting differences) and games that match themes such as animal habitats, transportation, food, community workers, and more. Infant games require only one touch of any key to produce an action. A switch can be used to activate these programs. See my earlier post, Free Switch Accessible Activities for Young Children, for more switch activities and to learn how to connect a switch and an interface to your PC. Click on Crafts to see seasonal crafts and snacks and don't forget to check out the free apps. Keep the great finds coming! Thanks for blogging.